With the Xmas party season nearly upon us, why not treat yourself!! We are back at Mirror Image Beauty Salon Aberdare this Friday 27h November. We offer Wrinke reduction with Botulinum (BOTOX) and Treatments starting from as little as £100. We also have spaces available on Friday 4th December in the Contour Clinic, again we offer the same services, for more information please get in touch. We only have a few spaces left so why not call for an appointment.. 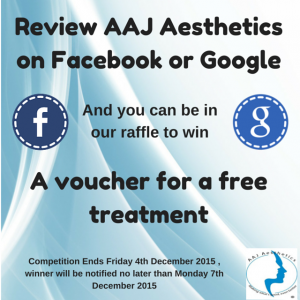 If you are interested then you can either message us or call the salon on (01685) 882265 for an appointment. 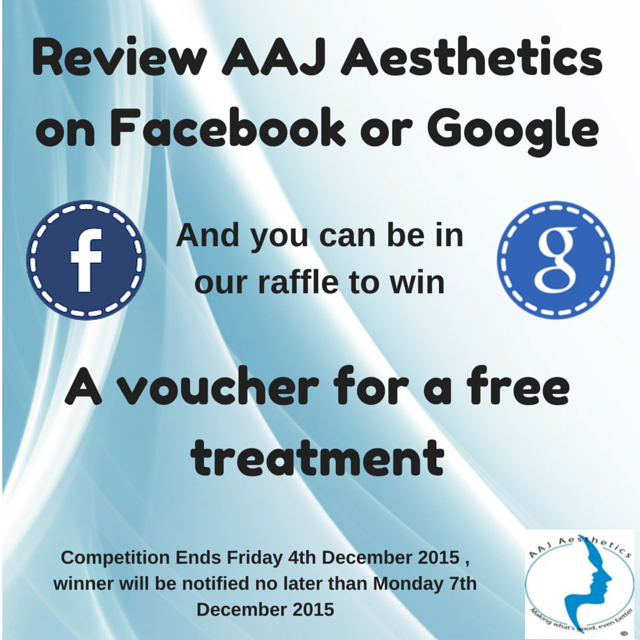 Don’t forget we have our competition running as well, review us on Google+ or Facebook and you could win a voucher for a free treatment…. you can’t say fairer than that!